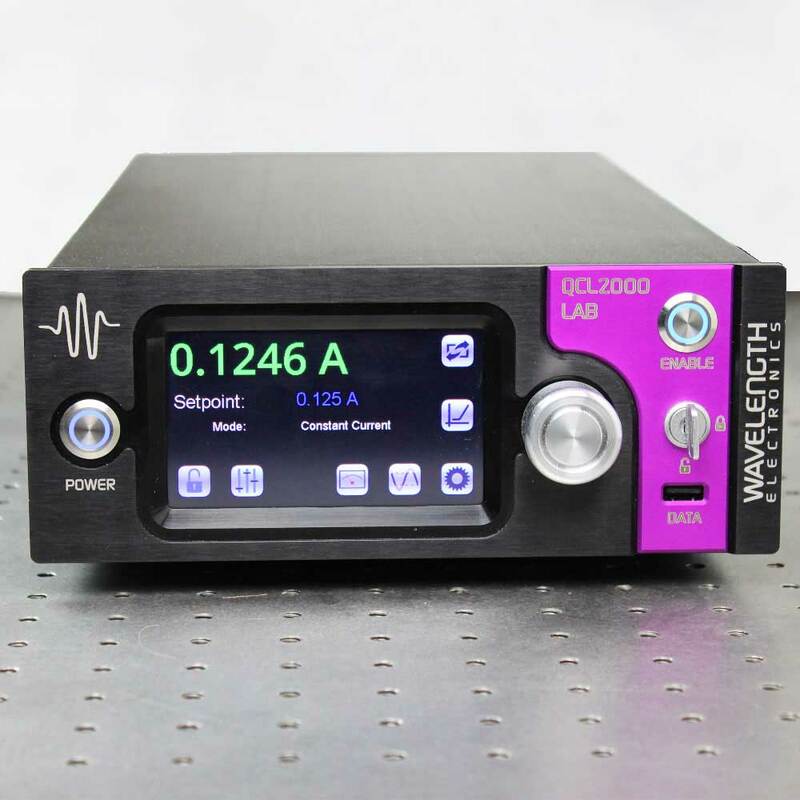 Expect industry leading, patented low-noise drive current from our Quantum Cascade Laser current sources. 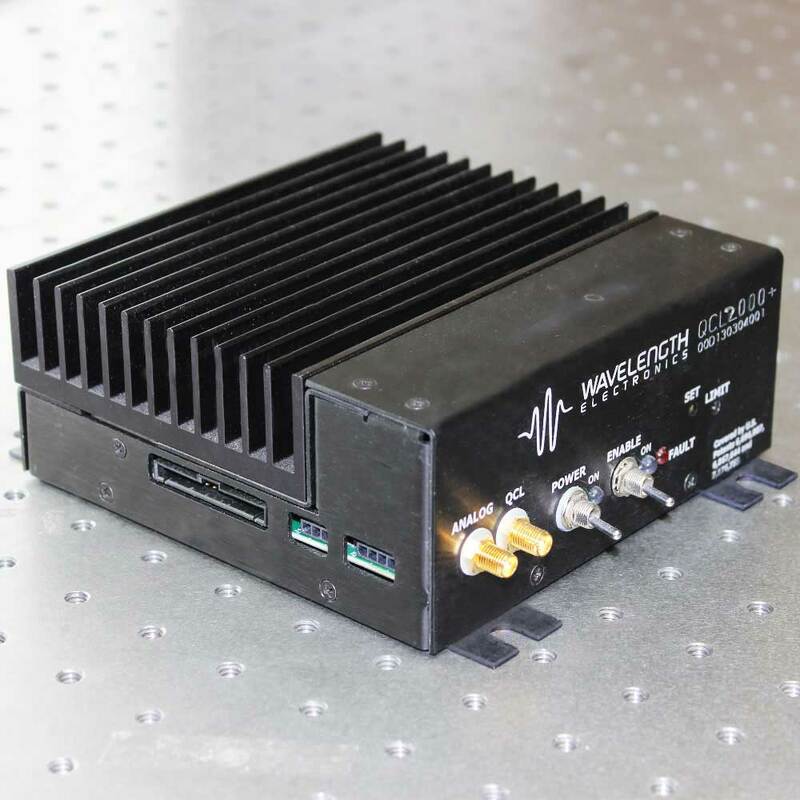 Low current noise means narrower linewidth, stable center wavelength, and repeatable scans. 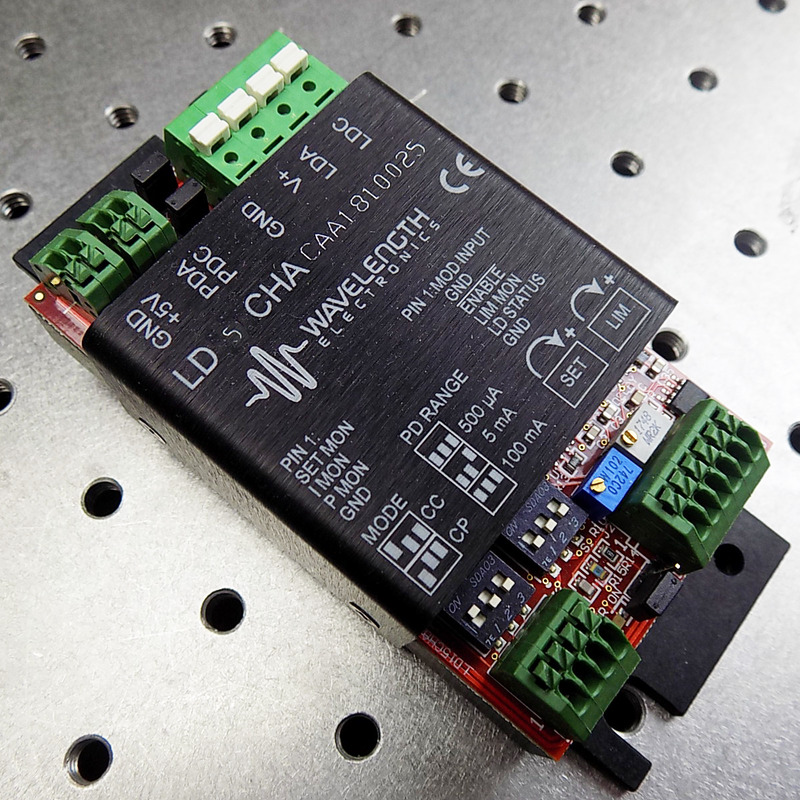 For lowest noise, choose a model where maximum current is just above your operating current. OEM modules as well as benchtop instruments with intuitive touchscreen control are available. Product variations can be supplied with custom current levels. For more information on the difference between the OEM and OEM(+) models, please see FAQ1124.